London: Faf du Plessis is optimistic the creation of a new Twenty20 Global League in South Africa will help prevent the country's top cricketers leaving in search of greater financial opportunities. The combination of a relatively weak economy and the lure of the English county game has seen a number of Proteas cricketers all call time on their international careers. South Africa has a trade agreement with the European Union which means players in England are regarded as 'home' selections under the Kolpak rule. The likes of Kyle Abbott, Rilee Rossouw, Dane Vilas, David Wiese, Simon Harmer, Hardus Viljoen and Stiaan van Zyl have all opted to play county cricket rather than continue to represent South Africa, sparking fears of a mass exodus. While financial security has been the often cited reason, there have been concerns transformation targets designed to correct the legacy of apartheid, when non-white players were effectively barred from representing South Africa, could have played a part too. But Test and Twenty20 captain du Plessis, who played for Lancashire under the Kolpak rule and has appeared in Twenty20 leagues around the world, said he hoped the new tournament would help provide opportunities currently only available outside of South Africa. "I spoke about it when the Kolpak thing started happening in South Africa — it was probably important that South Africa looked at different ways to try and keep players in the country," explained du Plessis at the eight-team Global League's launch in London on Monday. 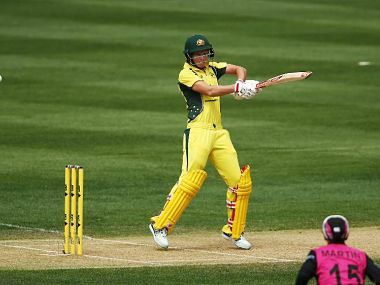 "I think this is a huge step towards that," the 32-year- old batsman added. "Players don't have to look outside anymore, from an opportunity point of view and from a financial point of view -- they don't need to go overseas and look for other stuff. "This is going to be really important to keeping most of the players in the country." The November-December time frame for the new event will also mean South Africa's leading players are available for the whole of a domestic Twenty20 competition. 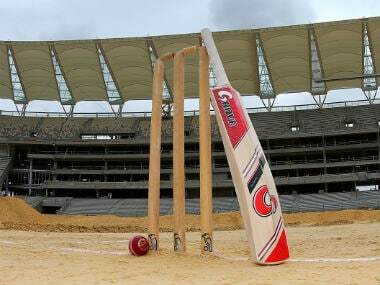 "We've always come back from long tours and there was a lot of important cricket coming up so we haven't always been around to play as much domestic cricket as was needed," said du Plessis, a veteran of 40 Tests. "For the whole South African team to be available to play in this tournament is the most important thing." 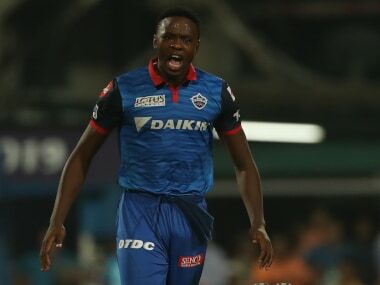 Each one of the teams, six of whom have overseas owners, has been assigned a 'marquee' South Africa player, based on a connection with the city concerned. Hashim Amla (Durban), Quinton de Kock (Benoni), AB de Villiers (Pretoria), du Plessis (Stellenbosch), JP Duminy (Cape Town), David Miller (Bloemfontein), Kagiso Rabada (Johannesburg) and Imran Tahir (Port Elizabeth) are the players who fall into this category. Meanwhile there will also be eight international marquee players, with England (Eoin Morgan, Kevin Pietersen and Jason Roy) and the West Indies (Dwayne Bravo, Chris Gayle and Kieron Pollard) providing three apiece in a list that also includes Sri Lanka paceman Lasith Malinga and former New Zealand captain Brendon McCullum. Their teams have yet to be assigned. 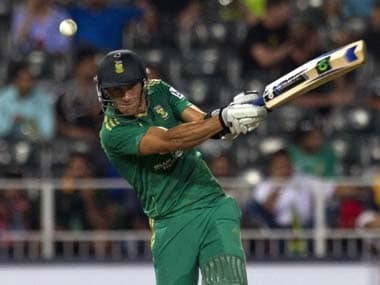 "You are starting to see different T20 leagues taking up different gaps during the year and current international players can't participate in all of them -- it's just not possible," said du Plessis. "What that does is bring in your ex-players, as Brendon (McCullum) talked about, your 'mercenaries'. "South Africa is no different to any other place. 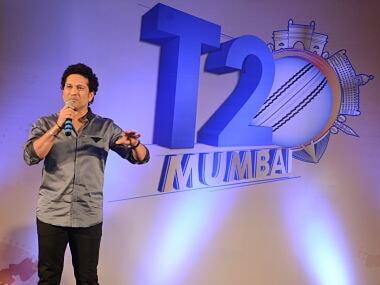 The fans would love to see Brendon McCullum, Dwayne Bravo, Kieron Pollard and all those players.